As the general partner, Concrete Structures served as general contractor on this 3900 space parking structure. The design featured two helix ramps, access roads, and five levels of reinforced, post-tensioned concrete slabs. 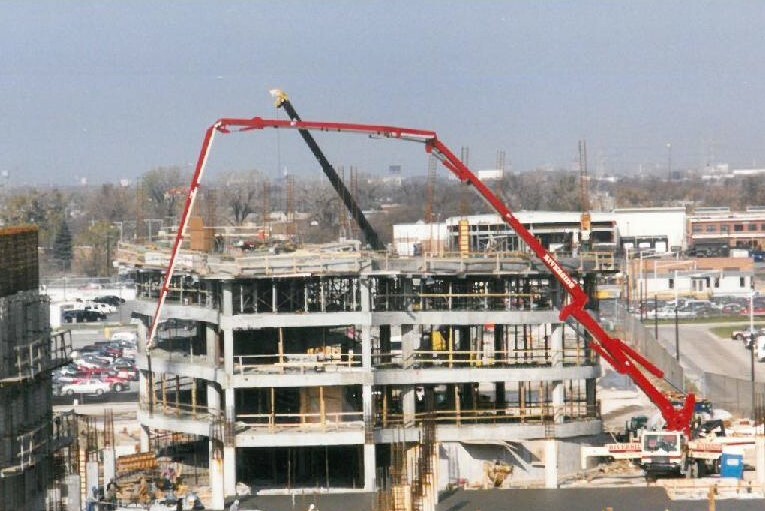 Concrete Structures demonstrated its ability to perform within the tight schedule constraints of City of Chicago projects, delivering this facility on time and on budget.